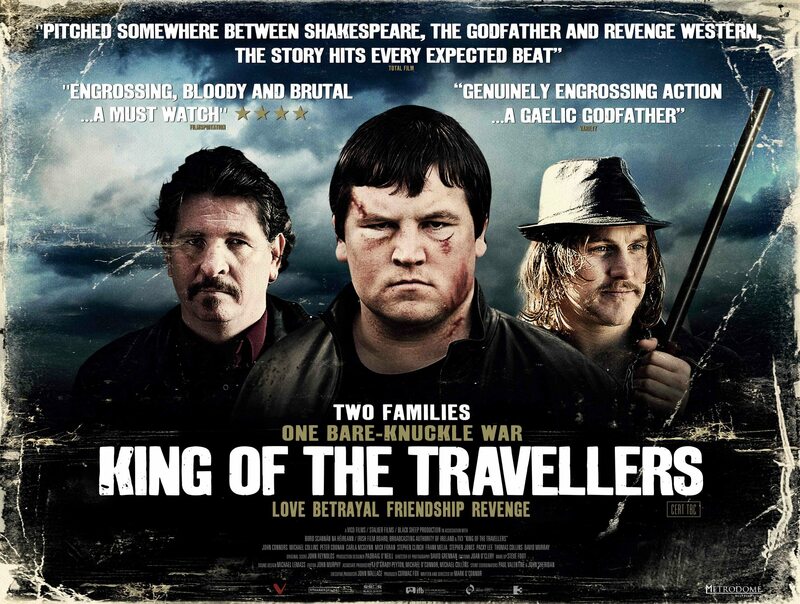 Grounded in the traditions of the Irish Traveller community, King of the Travellers follows John Paul Moorehouse on his destructive quest to uncover the truth about his father’s killer. John Paul’s desire for revenge is swayed as he falls for Winnie Power, the daughter of the man he suspects killed his father. To ensure authenticity in the film, Travellers were cast to play the Traveller roles, many of whom had never acted before. With a nod to the Sergio Leone and John Ford Westerns of the last century, King of the Travellers is an explosive contemporary take on Traveller life. 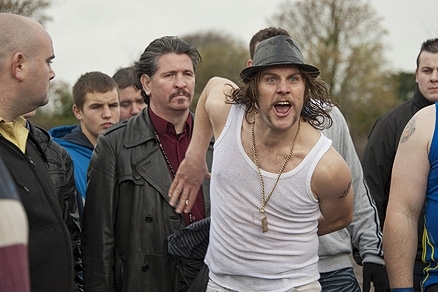 The Film premiered at the Galway Film Fleadh in July 2012 and went on to be nominated for an IFTA for Costume design. The Film opened in Irish Cinema’s on April 19th and stayed in the cinema for a remarkable 4 weeks. The Film had its TV premiere on TV3 in November 2013, attracting a huge 230,000 audience. One of TV3 best rated home grown material that year.